Theater Education Amsterdam * (TEA) is a collaborative coalition of 13 Amsterdam theaters and companies. TEA acts as an umbrella for the theater and educational offer for secondary education, in which quality theater and appropriate education are central. Together we are committed to the significance of theater and dance in the development of every (Amsterdam) youngster. 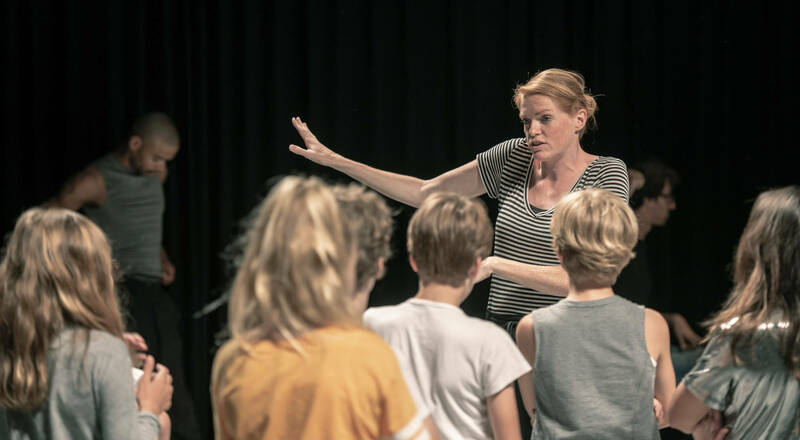 * Theater Education Amsterdam is: AYA, Bijlmerparktheater, De Meervaart, De Toneelmakerij, Frascati, ICK dance amsterdam, ISH, International Theater Amsterdam (ITA: Toneelgroep Amsterdam and Stadsschouwburg Amsterdam together), National Opera & Ballet, Podium Mozaiek, Poldertheater, Theater Bellevue and Theater De Krakeling.